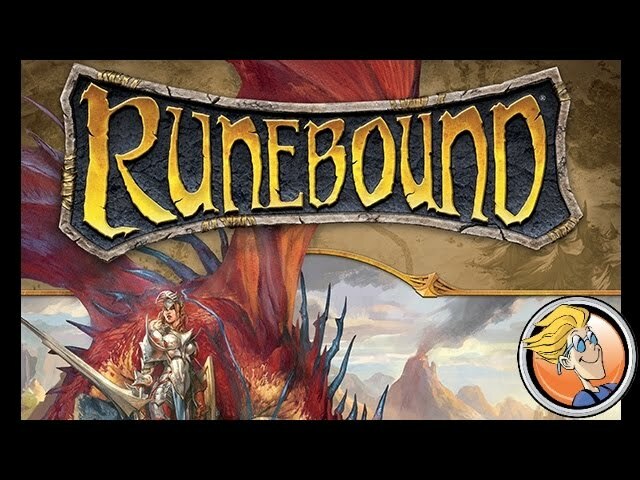 Runebound is an adventure board game where players take on the roles of great heroes journeying across the lands - exploring lost ruins and forgotten forests, fighting monsters - being as heroic as can be, with a unique combat system and lots of leveling up. Set in the Terrinoth universe (shared with Descent: Journeys in the Dark, Runewars, and other games), Runebound allows players to step into the shoes of six different heroes fighting against either Margath the Dragonlord or the Corpse King, Vorakesh - both of whom come with their own set of unique adventure and story cards for a different experience each time. Buy Runebound if you like to level up and customize your hero with skills, loot, and powerful artifacts, and enjoy competing against your friends to be the one to take down the dragon. Noble Knight GamesRunebound Collection #4 - Base Game + 6 Expansions! 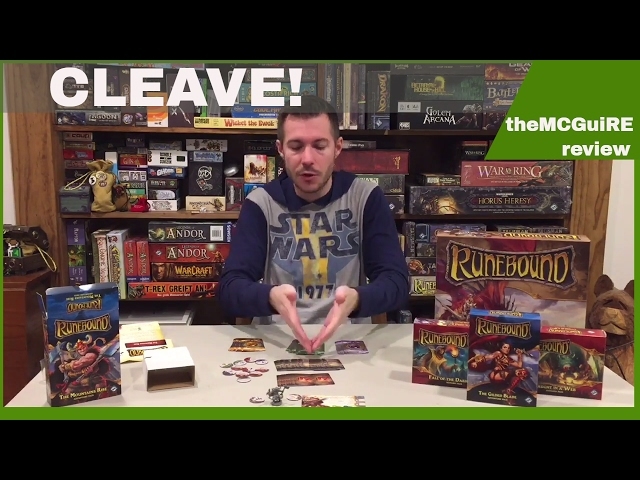 Runebound Collection #4 - Base Game + 6 Expansions!